Before your Ascend HQ site can be created, all locations in your dealership must be running the December 2018 version of Ascend or later. Additionally, your data needs to be migrated to our Stratus platform on Microsoft Azure. We are working hard to migrate data of the locations that have updated on a daily basis. 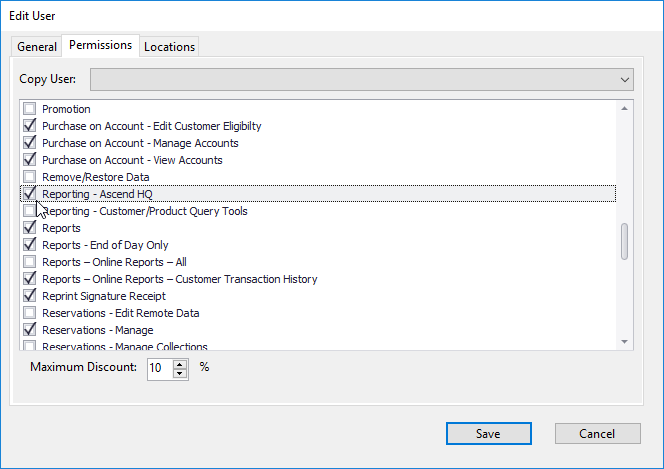 To ensure your data gets migrated as quickly as possible, leave Ascend running on your database computer at all times. It can be on the login screen as long as you've logged in at least once since the program was launched. 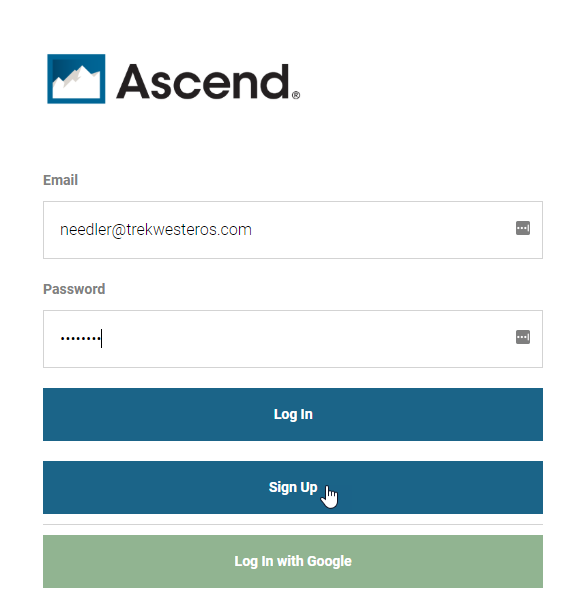 To create a login, your User record in Ascend needs the "Reporting - Ascend HQ" permission. 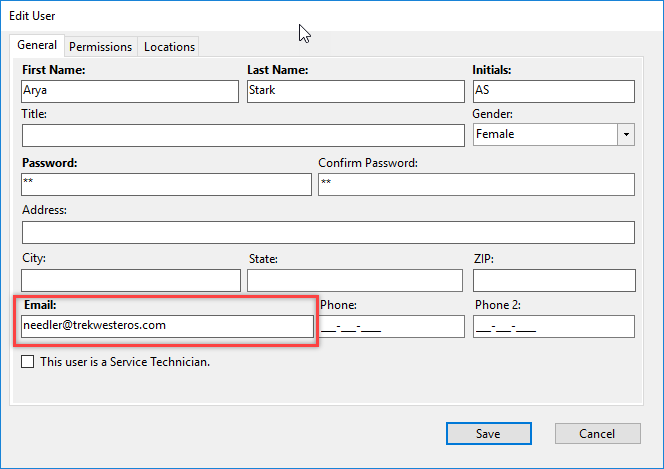 Once this permission is granted, verify the Email address in the User record is what you want to use to access Ascend HQ. If not, change it. (Multi-Store) Users with this permission will be able to see data from all locations where they are Active. Go to https://hq.ascendrms.com. Bookmark this site. Enter your Email address from step 2 in the Email field. If you're using a GMail account, you can skip steps 5 and 6 and click the "Log in with Google" button. 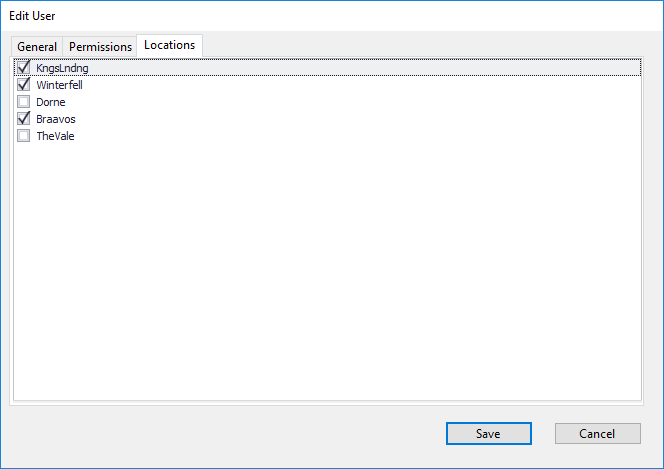 In the Password field, enter a password of at least eight characters that includes a combination of capital letters, lowercase letters, and numbers. Congratulations! You now have access to Ascend HQ! Remember the password you created so you can access the site in the future via the Log In button. Please note that you will not receive any account create confirmation and passwords cannot be automatically reset at this time. But worry not - just make note of your login credentials and start enjoying the new metrics!